South London rapper Giggs knows the thug life he writes about, having been sentenced to two years in prison on gun charges several years ago. 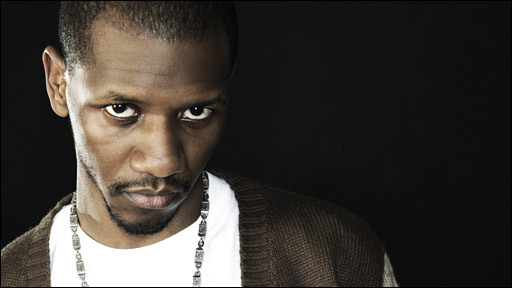 Known for his slow, menacing delivery, he beat Dizzee Rascal and Chipmunk to win best UK act at the BET hip-hop awards in Atlanta last October. He has worked with The Streets and recently signed to respected record label XL, home to MIA, Adele and the White Stripes. In pictures: How have last year's top 10 fared?